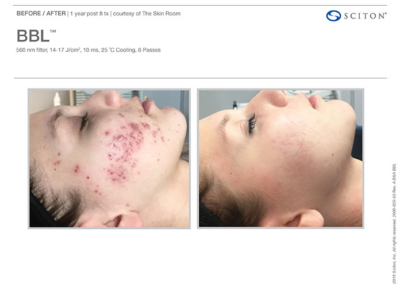 BBL sets a new standard in treating skin conditions associated with aging, acne, loss of firmness, unwanted hair, and sun damage. 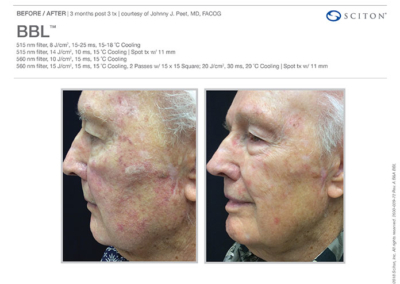 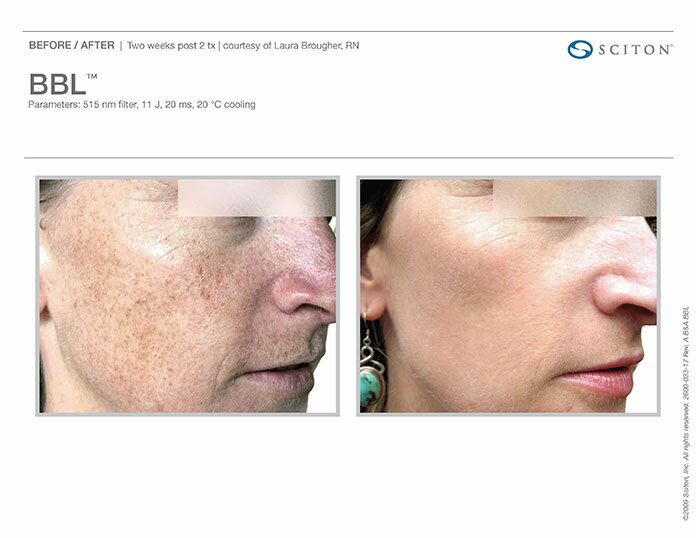 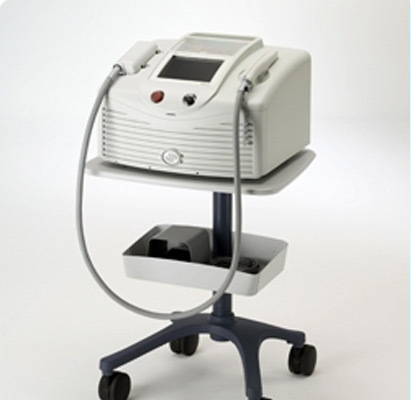 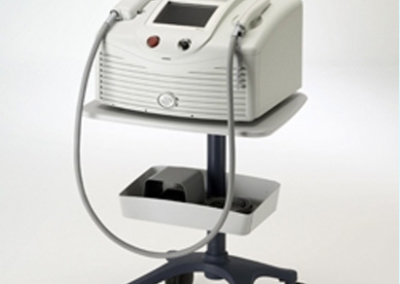 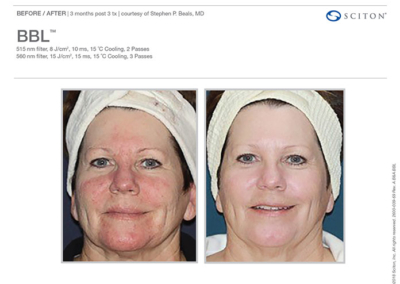 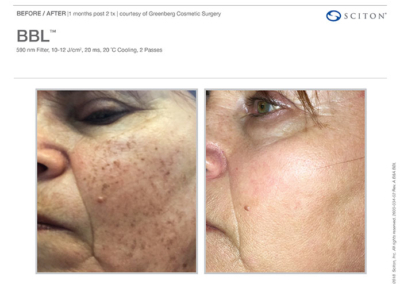 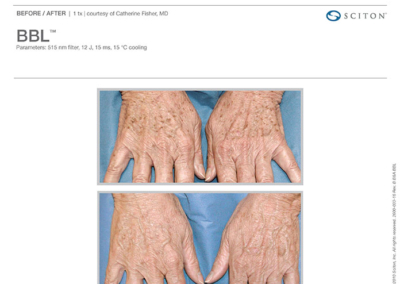 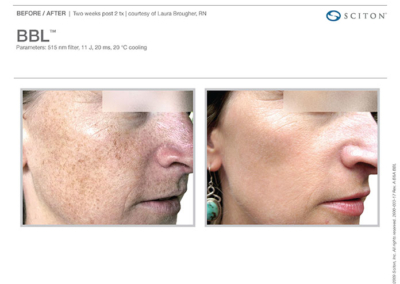 BBL is the world’s most powerful IPL (Intense Pulsed Light) device on the market. 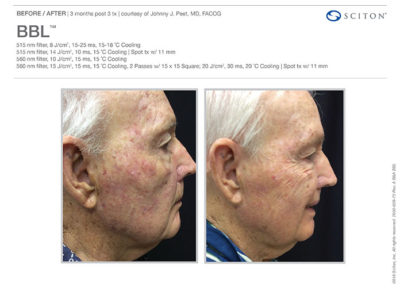 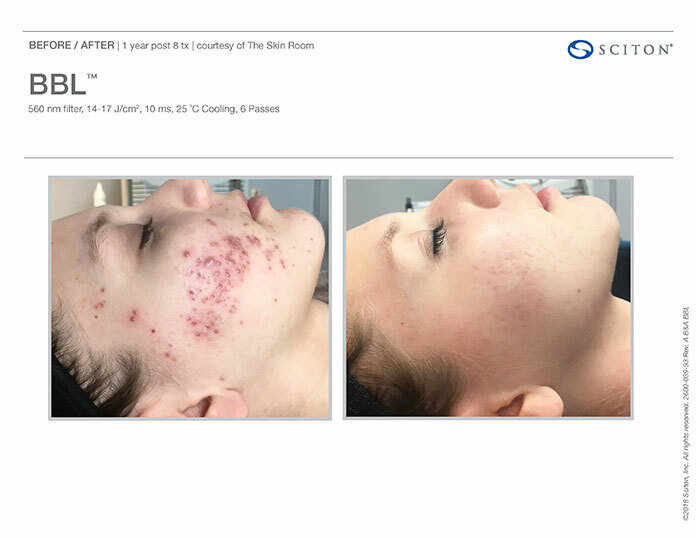 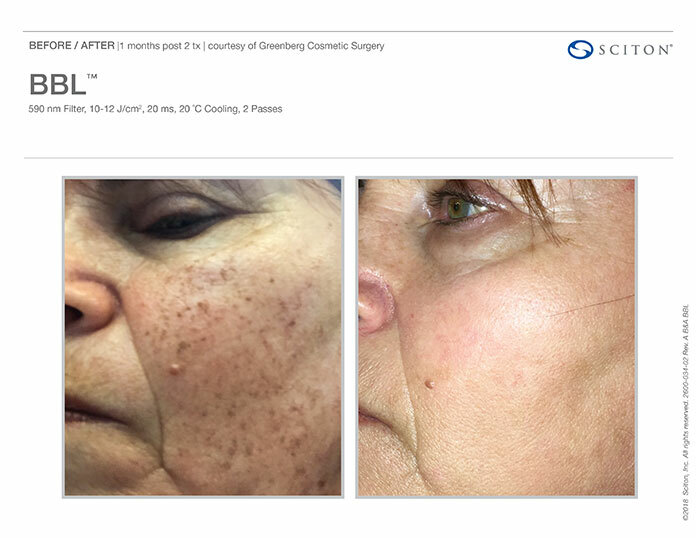 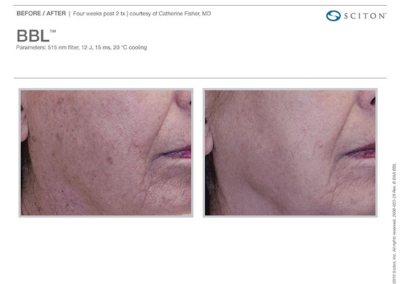 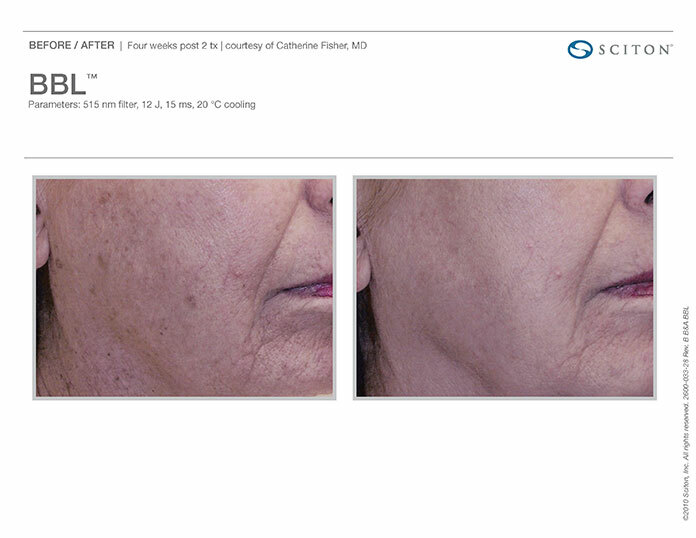 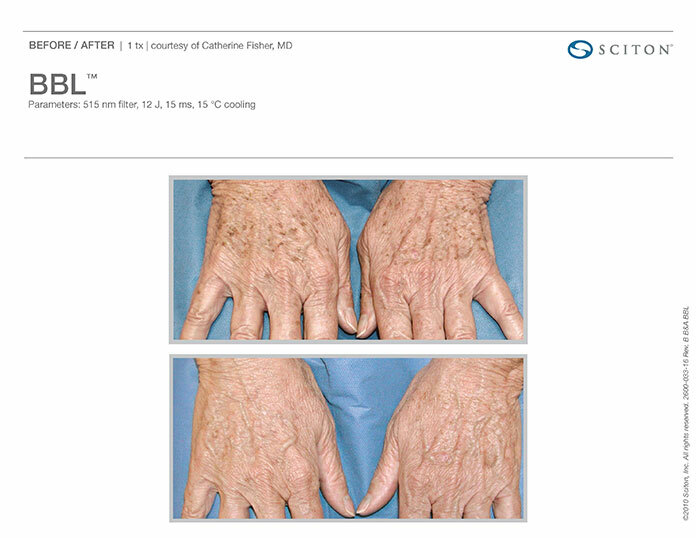 Treatment expansion – SkinTyte™ is available as a module using infrared light energy to deeply heat dermal collagen leading to a renewed collagen foundation for skin firming. 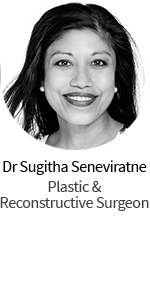 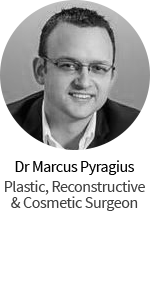 To find a practitioner in Australia who offers the BBL treatment click here.